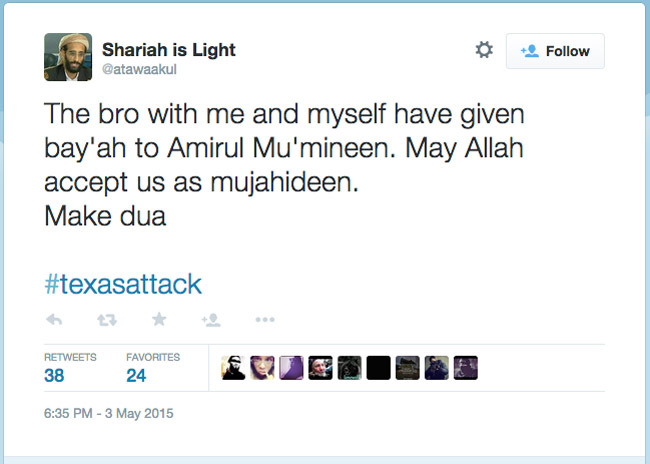 Two would be Muslim terrorists made to disrupt the free speech event held in Garland, Texas last night. The pair drove up to the event and started shooting at police stationed outside. One officer was slightly injured but the two Muslims were instantly put down in the attack. As of last night police were still investigating to see whether there was a bomb inside the car in which the pair drove to the event. 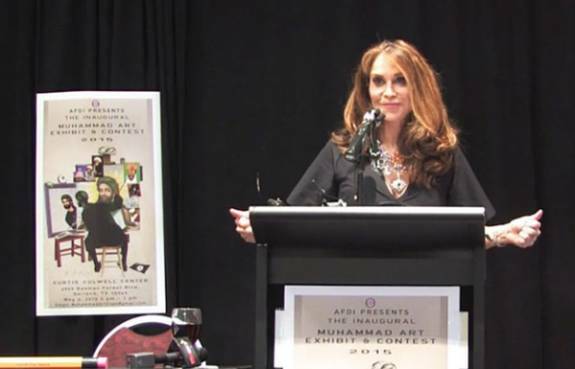 The event held at the The Curtis Culwell Center in Garland was the “Mohammad Art Exhibit and Contest” sponsored by Pamela Geller, president of the American Freedom Defense Initiative. Geller has been planning the event for months and has said that she is talking a stand for free speech over vociferous whining from some Muslims that images of Mohammad violate their radical, Islamist teachings. The officer was already released from the hospital by late evening. The Curtis Culwell Center was quickly put on lockdown and the security perimeter extended to 1,000 yards around the building meaning that some nearby businesses had to be temporarily evacuated as a precaution in case the shooters had a bomb in the car. No confirmation of this has been made. 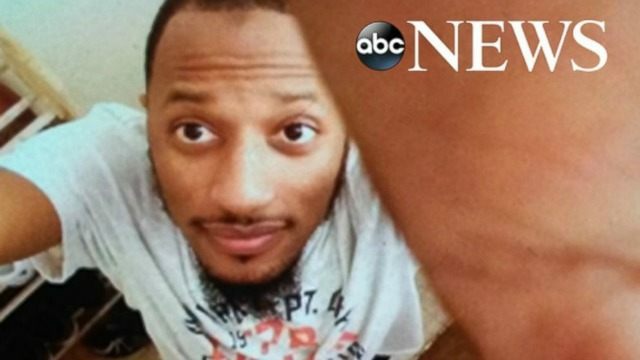 Just before 11PM Garland time, the FBI Joint Terrorism Task Force had joined the investigation and detained all participants of the event to interview them about what they witnessed. 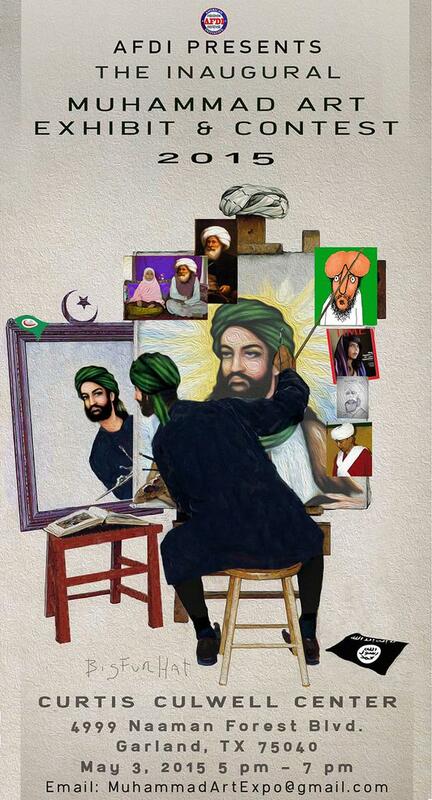 This is a clash of freedom and the terroristic tenets of Islam and nothing less. If our freedoms survive it will only be because we didn’t knuckle under to the threat of Islam.